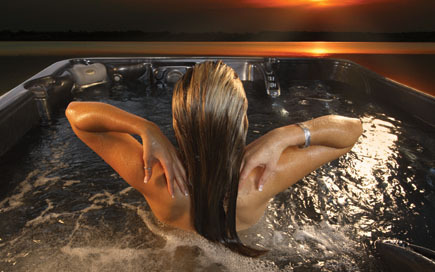 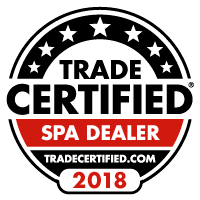 See how Bullfrog, Marquis, & Clearwater Spas’ Warranties compare with everyone else. 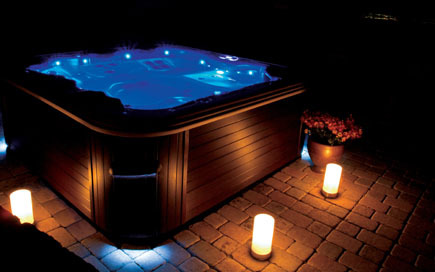 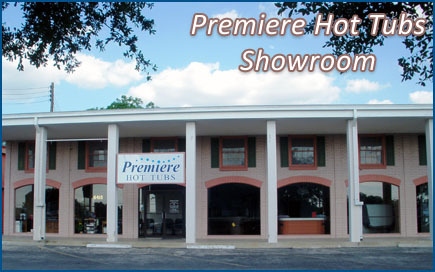 We explain the What, Why, and How of hot tub construction & maintenance, warranties, service, and water quality. Full & complete Warranty Information for all brands.